It has been a decade since I am using Facebook.com and trust me it is one of the top social networks that we have today. 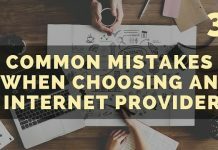 The social network’s appearance and features have changed a lot in a decade and with all the improvements it has also experienced a rapid increase in its users that are around 2.32 billion active users. 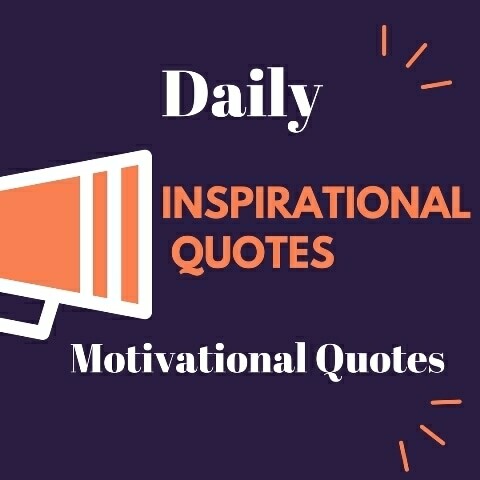 The Facebook App has made it easy for everyone to access their accounts from their smartphones because it is one social network that only allows you to stay connected to friends and family but also offers businesses a platform to generates sales and create brand awareness. 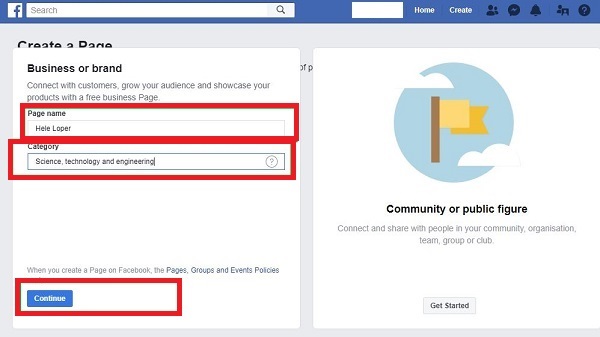 Well, it is very easy to create a Facebook Business Page and the only thing you initially require is a Facebook account so using and email set up a personal Facebook account and then start following the simple steps and images that we added in the post to guide you on How to Create a Facebook Business Page. 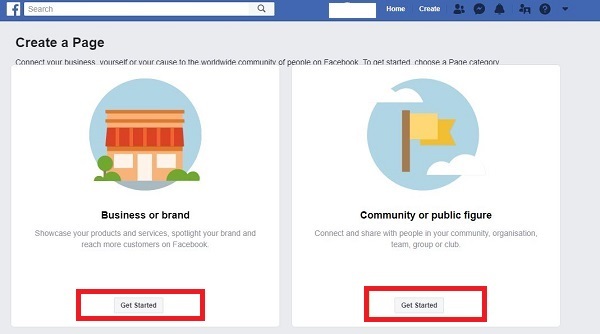 You may use the same steps to create a Personal Facebook Page as well. Step 3: Facebook Business Page or Public Figure? 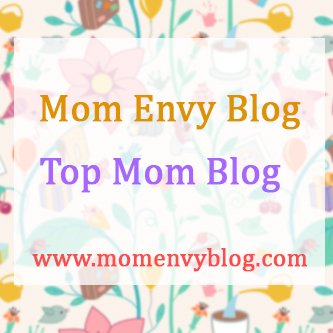 Step 4: Your Business/Brand Name and Category? Simply log in to your personal Facebook account as we mentioned it in the beginning and go the top right corner and press the drop down menu as you can see in the screenshot below. You will be able to see “Manage Pages” because we already have few pages that are live. 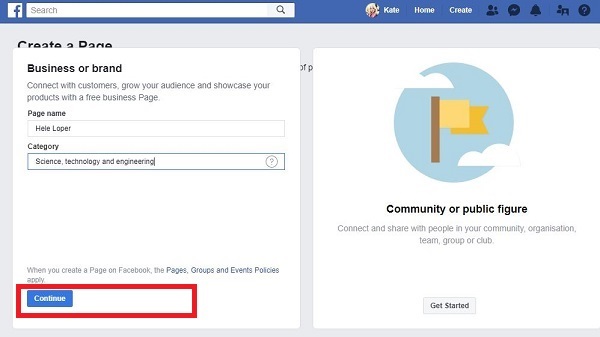 If you do not already have any Facebook page then “Create Page” option will appear in the drop down menu. 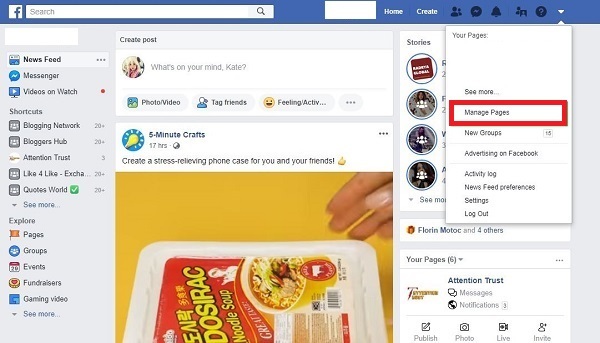 As you would click ” Manage Pages”‘ you will be taken to the next window where you can get “Create Page” option and the next step would be clicking it and you will be all set to create a new Facebook page. 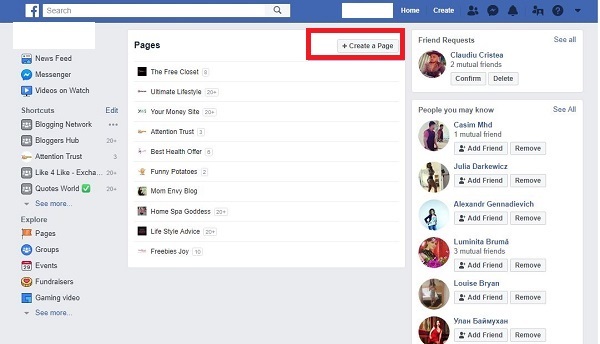 After clicking “Create Page” you the next will appear where you will have to choose if you want to create a Facebook Business Page or a page for yourself if you are celebrity. 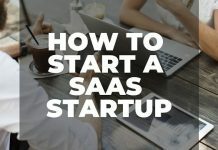 In this case, we are learning to create a Facebook page for business so will click on the “Get Started” tab down there. When you are done pressing continue, you would see a layout of a page with no profile picture. It is very important to add an image of your business’s brand logo or any image that is your business’s identity. The appropriate Facebook Page profile image size is 360 x 360 pixels. But Facebook profile photos must be at least a minimum size of 180 x 180 pixels. The next important step is adding an interesting cover photo to your Facebook Business Page. The image can be of the products or services that you offer or anything that looks beautiful and relateable to your business. 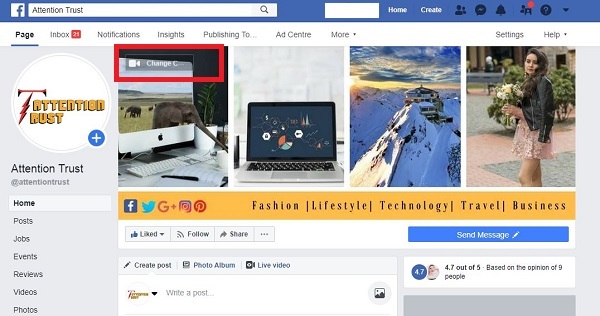 Make sure you add up a nicely designed image as your cover photo because it is the first thing a facebook user would come across before he scrolls down on your page. According to Facebook, the ideal cover photo size is 820 pixels wide by 312 pixels tall on computers and 640 pixels wide by 360 pixels tall on smartphones. Here in this last step that completes the whole process of setting up Facebook Page, you should add all the necessary business details. You will find the “Edit Page info” right below cover photo of your page. Now you have created a nice Facebook Page for your Business, just share its link with your friends and others and ask them to Like it. We will come up with a new post on how to promote your Facebook Business Page in our next post.